Patchouli and hippies go together like bread and butter. Rumor has it that the reason this essential oil was so popular in the 60’s was because it could cover-up the smell of marijuana. If you actually talk to people from that generation, you get a different reason. The reason those dirty hippies loved the smell was because it was something new. Not their mother’s stale perfume or the Old Spice cologne their father was wearing. They wanted their own scent. Something natural. That was the real meaning of a patchouli princess hippie, not necessarily a pothead. 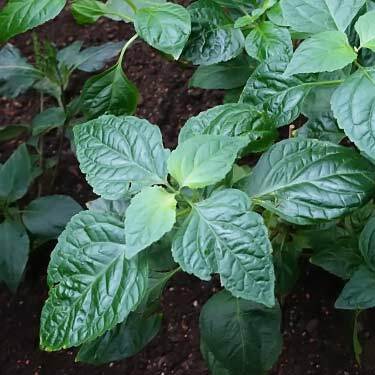 The patchouli plant (Pogostemon cablin) is a member of the mint family and believed to be native to the Philippines. Using steam distillation, the dried leaves and young twigs are used to make its heavily scented essential oil. This is used in perfumes, incense, natural insect repellent, and as part of alternative medicine, particularly in Southeast Asia. To be clear though, not all of those countries are growing the crop, as places like France and Switzerland have to import the leaves to make the oil. Their climates and economies don’t lend themselves well to growing domestically. Patchouli oil smells earthy, with a musky-sweet fragrance that’s very intense. The scent description really differs by person, as the aromatic profile is complex, which means different noses pick up different notes. Some would liken it to a moist forest floor and a few even say it smells like weed. Then there are some who think it’s awful. 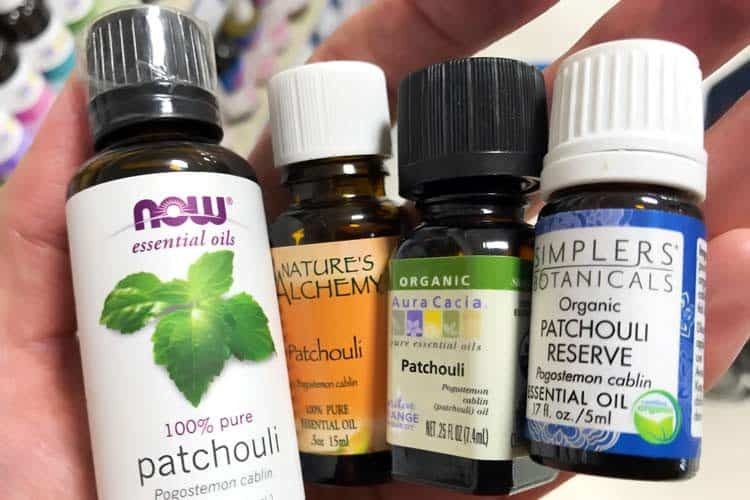 Why does patchouli oil smell so bad? If you think that, you probably were not exposed to a high quality batch. It’s the only essential oil that attains a better fragrance as it ages. Plus, it is an acquired taste to at least some degree, particularly for those who are expecting a flower or fruity fragrance when they take their first whiff. Patchouli essential oil blends well with those lighter aromas, such as lavender, grapefruit, jasmine, ginger, and ylang ylang. While many prefer the pure scent, it also mixes well with those to create a yin and yang of strength and subtlety. Mixing is what many $100+ perfumes and colognes and do. Dolce & Gabbana, Ramon Monegal, Nicolai, Le Labo, and Tom Ford all have bestsellers where it’s the headlining aroma, both for women and men. Above you see a magazine ad for the popular scent from Perris Monte Carlo which bears the plant’s name. You can find it at higher-end department stores and for sale on Amazon. According to most people, the best patchouli oil is the aged and dark version. It gets the color not from aging, but rather how it’s made – being distilled in traditional iron vessels. The difference with light patchouli oil is that stainless steel vessels are used, which leads to the finished product being iron-free and light brown in color. The aroma of light vs. dark is not exactly the same, but fairly close. What makes the scent better is whether or not it’s aged. Like a fine wine or whiskey, a high quality aged patchouli oil may be 5 or even 10 years old. This creates an incredible depth which you won’t get with the fresh. How to age it yourself isn’t easy though, because sealed oak barrels are typically used. To be clear, no health benefits have been proven. Any purported health-related benefit you see on that list is what patchouli oil is used for in alternative medicine and/or what scientists are researching it for. The big surprise is that none of those historical medicinal uses involved the essential oil. The plant and leaf is described in ancient texts, but not the extraction of patchouli oil. 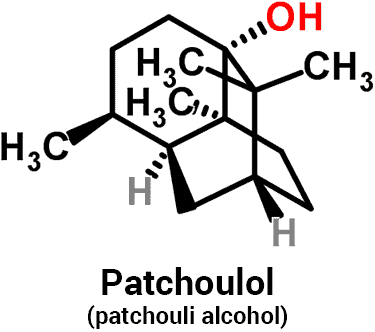 Patchoulol is what’s called a sesquiterpene alcohol and it makes up to 38% of the composition, according to The Encyclopedia of Herbs. The main active ingredient of the oil, patchouli alcohol, was tested on human lung cancer models by scientists in Shanghai. This included cells growing in a Petri dish-like setting, as well as using the cells to grow actual tumors in living mice, which are known as xenografts. The A549 cell line was used, which is one of the most popular for lung cancer research. They reported it “may be a promising candidate for antitumor agent” because it was able to promote apoptosis – the programmed death of these cells. In the tumors growing on mice, the more patchouli that was used, the greater the antiproliferative effect. The Taiwanese have observed apoptosis and suppression in endometrial cells (uterus cancer) (5). When it comes to slowing down the clock, the one thing we have significant control over is photoaging of the skin from UV exposure. Will blocking UV light prevent wrinkles and age spots entirely? No, but all you have to do is look at the women in certain Asian countries who use umbrellas in the sun – their skin looks fabulous until the very end! Chinese researchers did a skin experiment with mice where they were exposed to UV radiation. Some were treated topically with the oil and others were not. 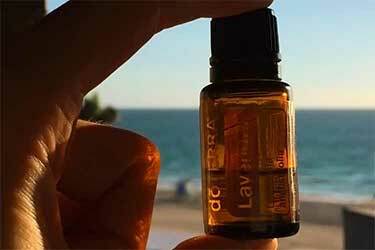 The ORAC value of essential oils can range from as little as 160 (sandalwood) to as high as 1,078,700 (clove). 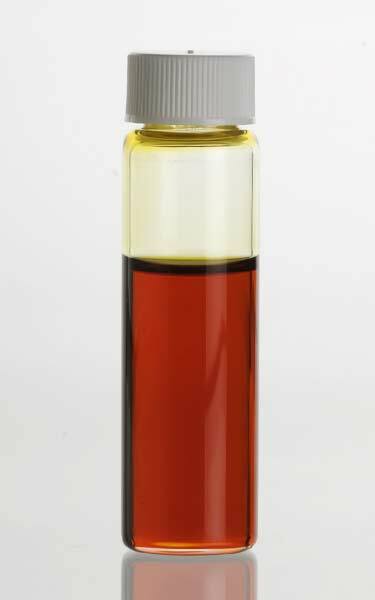 The oil of patchouli measures at 49,400. That may sound low but it’s really right in the middle, as only 25% of essentials test above 100,000. IBD was inflicted on the colon tissue of rats using an acidic solution. 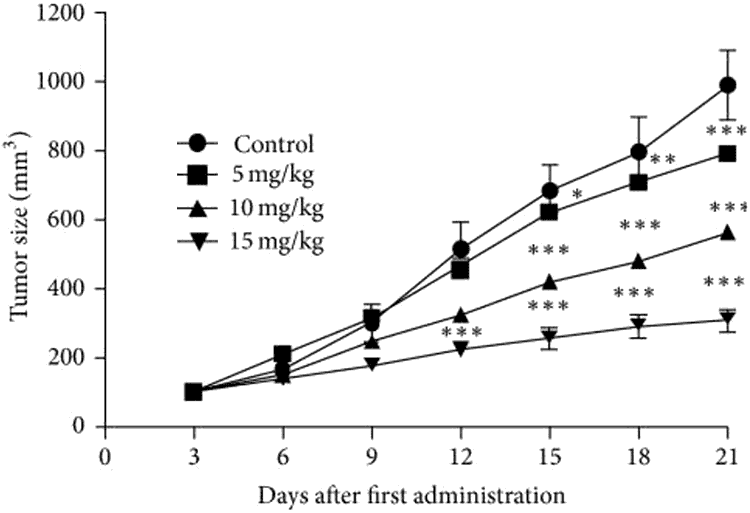 Afterward, one group of rats received the plant extract while the other did not (the control group). 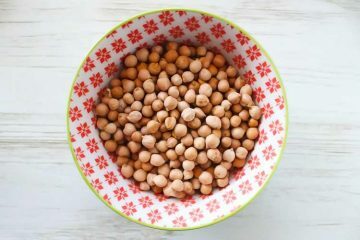 In a petri dish, living human colon epithelial cells were monitored with and without the plant extract. Evaluating Crohn’s disease, ulcerative colitis, or other inflammatory diseases of the digestive tract have not been done in humans. Several pieces of lab research published in recent years have suggested that the alcohol in patchouli oil might offer anti-viral activity against some forms of the flu viruses. 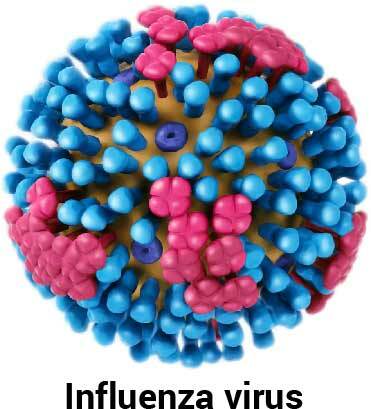 Most antiviral drugs are what you call neuraminidase (NA) inhibitors. In short, they block an enzyme in the virus that prevents it from reproducing. 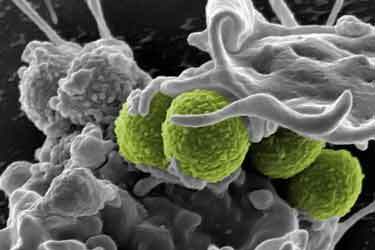 The Aspergillus genus of fungi can cause hard to treat lung infections, as they tend to set up their breeding grounds in a previously scarred cavity of the lung. That’s what Chinese doctors had to say about the number one ingredient of the essential oil. At a university lab, they tested the isolated alcohol against 127 different bacterial strains, including those which antibiotics don’t work for like methicillin-resistant Staphylococcus aureus (MRSA). They found it had antibacterial activity against all of the 127 strains! Remember all of the medical benefits being studied involve very preliminary research. None are proven. Do NOT use this oil for the prevention or treatment of any disease. The emotional benefits of patchouli oil aromatherapy are quite popular. Many people claim it helps relieve their anxiety, stress, and those occasional feelings of depression we all get. Though to be clear, using the oil for clinical depression has not been studied. Can you put patchouli oil on skin? Absolutely. Many perfumes and colognes contain it in a diluted form. If you want to use the pure essential oil on your face, neck, or body, then mixing it with a carrier oil will make spreading easier. Diluting patchouli is recommended to reduce the chance of irritation, but it is not considered to be an essential oil that burns. It’s non-comedogenic, so you don’t need to worry about it clogging pores and causing pimples if used on your face. 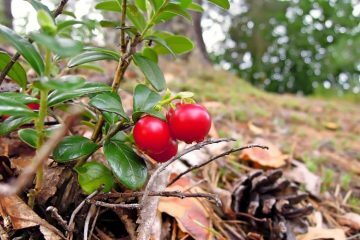 In fact, because it is antiphlogistic (soothes inflammation) there are some soaps for acne which use it as an ingredient. Where to apply patchouli oil? On the face, try mixing two drops with peppermint oil and dabbing them on your forehead, cheeks, and neck, then spread evenly. Do this before applying your daily face cream. The oil may reduce the appearance of wrinkles according to Doterra. You can also apply it to your body in a similar fashion. 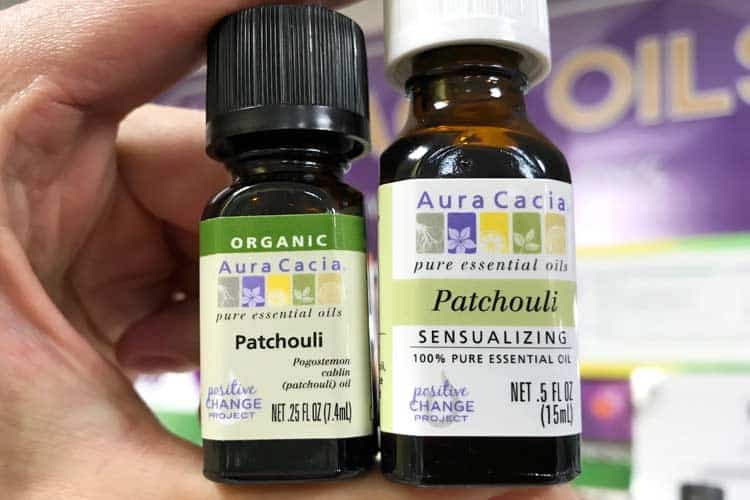 Is patchouli oil safe for cats and dogs? 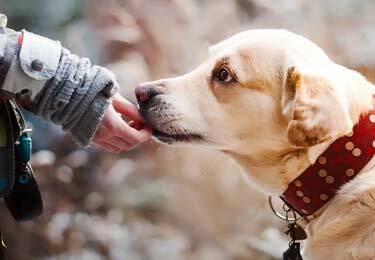 Using it in a room diffuser or on your own skin shouldn’t be a problem for pets in your house. Applying it directly to their skin/fur or allowing them to ingest it is dangerous. Cats lack the glucuronyl transferase enzyme, which is needed for metabolizing certain compounds found inside numerous types of essential oils. Can you ingest patchouli oil? All essential oils are made of volatile organic compounds (VOCs) which are different than the stable fats found in culinary oils. None are safe for consumption in high amounts and with many oils, you cannot ingest them whatsoever. With a food grade patchouli oil, you can drink or eat very tiny amounts if the manufacturer’s instructions permit doing so. For those products which are marked as edible, the typical safe amount is only listed as one drop. For example, Doterra patchouli says “dilute one drop in 4 fl. oz. of liquid” for internal use. 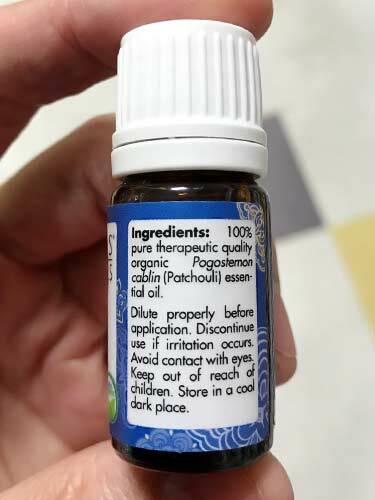 When used as instructed, adverse reactions to patchouli oil are uncommon. Even though it’s not considered to be a burning essential oil, it may act as a skin irritant. Avoid the eyes as that will cause severe irritation and can be dangerous. Side effects of patchouli oil are likely with ingestion if you take too much. 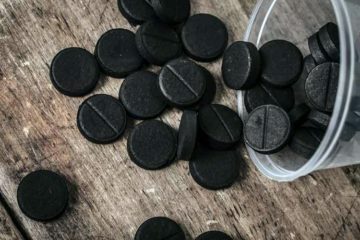 For those products which list internal use as being okay, only a drop or two under the tongue (sublingual) or diluting them in water is typically the recommended amount listed. Using too much or overdosing on patchouli essential oil can cause stomach aches, nausea, diarrhea, and possibly more serious complications. As with other EOs, it doesn’t take much to cause toxicity. When smelling it, the most likely reaction you can encounter will be headache if the scent is too strong. Patchouli oil during pregnancy and breastfeeding has never been studied and for that reason, its use should be avoided by women during those periods. Almost all essential oils should be avoided by pregnant women for that same reason – no one knows if they’re safe and some evidence hints that compounds in certain types may induce early labor, cause dilation of blood vessels to the uterus, and other potentially harmful effects. Can patchouli oil go bad? Yes. Even though the aged dark types may be up to 12 years old, like bourbon or Scotch, those have been sitting in airtight wood barrels which completely block light. 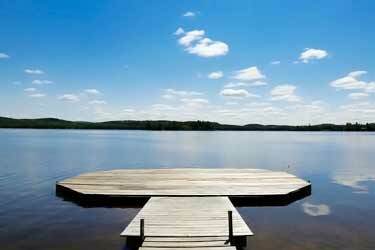 Essentials degrade upon exposure to both air and light. If unopened, the glass bottle or vial you buy will be airtight, but it still allows light to enter (even the amber bottles, but to a lesser degree). That’s why you don’t want a product what has sat on a dusty store shelf under fluorescent lights for who knows how long. Since it contains a high amount of sesquiterpenes and sesquiterpenols, the shelf life of patchouli oil after opening can be as long as 4 to 8 years, if kept refrigerated. That’s according to Robert Tisserand, author of Essential Oil Safety: A Guide for Health Care Professionals. Most essentials for sale today are non-organic. 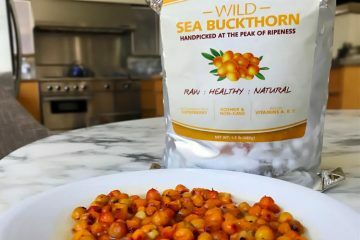 That isn’t necessarily a bad thing, as you have to keep in mind many of these herbs and spices are grown by individual farmers in foreign countries where it isn’t economically feasible to get USDA organic certification. Regardless, you may still want the option of natural and organic patchouli oil. Whole Foods sells the Aura Cacia brand, but they didn’t carry the organic version, which you see pictured above (photo taken at a local health market). Aveda – Only discusses skin, scalp, and hair uses. Edens Garden – Doesn’t explicitly say no to ingestion, but they only list skin and hair care applications. Gypsy Rose – Listed under aromatherapy oils. Kiehl’s – Their roller-ball application is a wearable fragrance. Nature’s Alchemy – Says “not for external use” and to “keep out of reach of children” on their website. 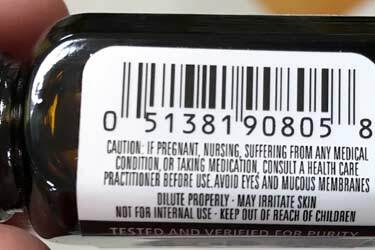 NOW Foods – Says “not for internal use” on bottle. Spiritual Sky – This New Zealand brand talks of it helping to balance depression and mood swings, but only in the context of a fragrance. There’s not even a mention of skin usage. Young Living – Says for external use only. Warns to “keep away from eyes and mucous membranes” which reiterates it not being for use in the mouth or under the tongue. You may see customer reviews who do use some of these brands internally, but doing so is against the manufacturer’s instructions and is not recommended. 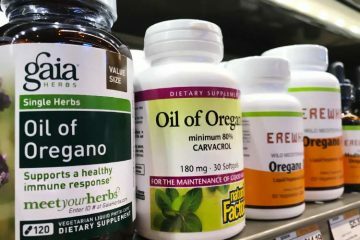 The only manufacturer we could find that lists some sort of internal usage was Doterra, whose website lists diluting 1 or 2 drops of it in 4 ounces of water. 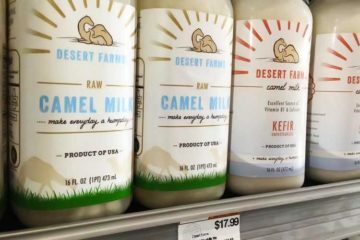 Due to the way that brand is distributed, it’s not even sold at normal retail stores. You can buy Doterra on Amazon. Patchouli oil mixes well with many other essentials, including citrus (like grapefruit and orange), ginger, jasmine, and floral aromas such as lavender and ylang ylang. Try using these as diffuser blends. Whether you’re using it in a diffuser or wearing it on your clothes and skin, buying a premade blend is often the best approach for aromatherapy, since the smell of patchouli is so strong. Try Healing Solutions stress relief blend.